Isurus Gaming	 Isurus Gaming Contenders SA Rank #3 Beast Julian David Lauandos off tank Jhein Cristian Camaño dps Ludwig Luiz Motta dps Máximo Máximo Camacho tank ddx Alan Salvati support kaizak Sebastian Moreno support manager Ornellas	has announced assistant coach Bulu	will become the team's new head coach. In addition, former head coach Jon and analyst simon have been released from the team. 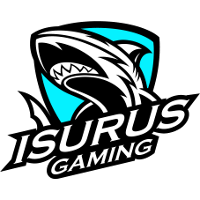 Bulu first joined Isurus Gaming following the departure of Bassoid during the team midseason to serve as an assistant coach and assist Jon and simon with translations. 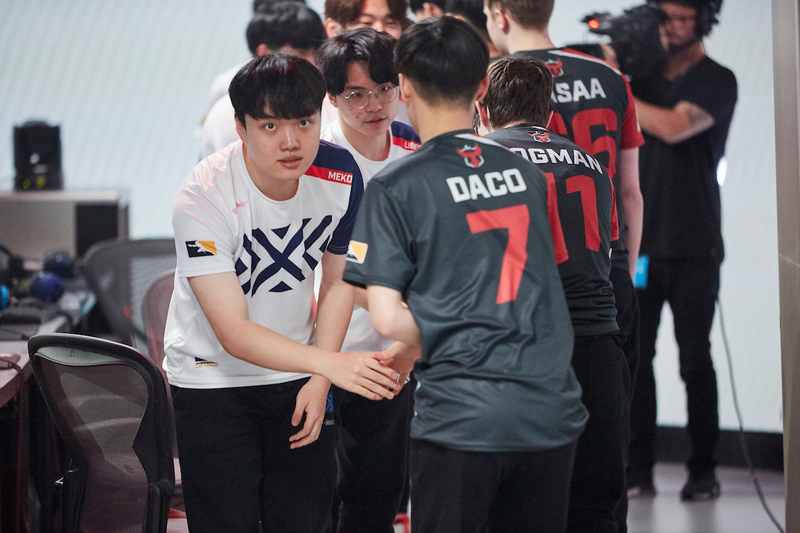 Prior to joining Isurus, he was a tank for Nocturns Gaming in Contenders Season 1. With Jon leaving Isurus to pursue opportunities in North America, Bulu was promoted to head coach. Team manager Ornellas explained the decision to move him to head coach. 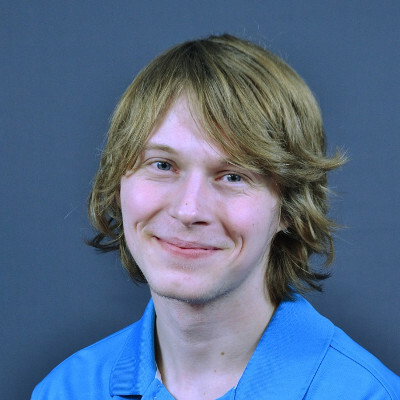 Bulu has been standing out on the team for demonstrating a great ability to communicate with players and expressing himself clearly and comprehensibly, in addition to having a good knowledge of the game. With Jon's departure, I realized he deserved a chance to show us why he was in Isurus. Isurus Gaming's will rebuild its coaching staff around Bulu following their second straight runner-up finish in Contenders South America.